The CASAREM-Regional Power Rehabilitation project was set up in Tajikistan for ADB financing. It covered the north, south and west of Tajikistan and was executed by a state utility company under the Ministry of Energy and Industries. (iii) the construction of transmission lines. Collected and analyzed data related to energy efficiency and demand forecast by consumer sector (i.e., aluminum smelting, household and water pumping sectors). Reviewed the government’s energy efficiency priorities and its energy efficiency program along with existing energy efficiency studies undertaken by development partners. Identified options for energy improvements based on the performed analysis and provided the respective economic justification for each option. Submitted recommendations for energy efficiency programs in the residential and commercial sub-sectors and provided the respective economic justification for such programs. Prepared a report detailing the options identified and the recommendations available for energy efficiency programs. 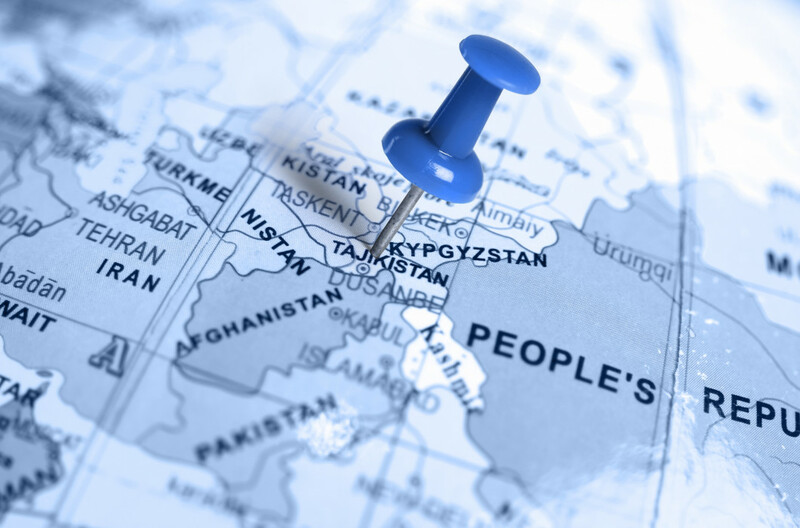 Establish a Tajikistan Energy Center. Improve the thermal efficiency of residential buildings. Establish a low-income weatherization program. Improve the thermal efficiency of school buildings. Upgrade and replace water pumps. The assignment led to the development of a loan proposal from ADB to Tajikistan in relation to the improvement of the country’s energy sector.